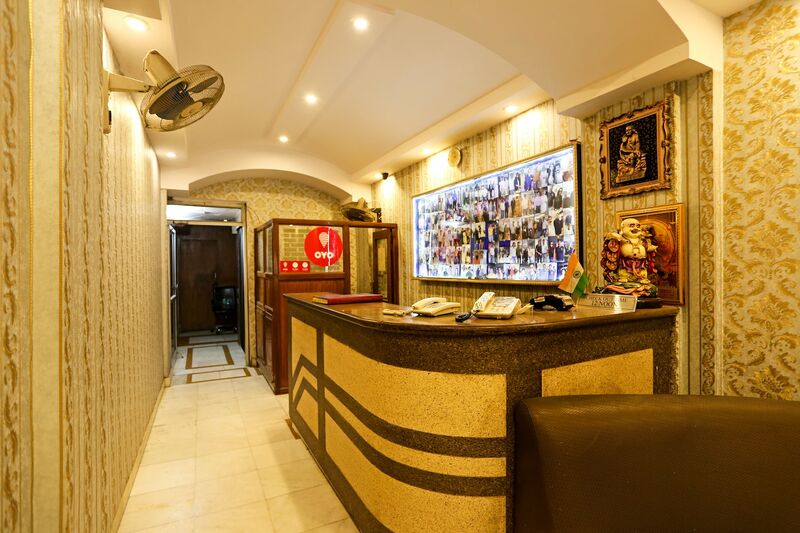 Hotel Welcome Plaza is located in Ajmal Khan Road, Karol Bagh Delhi and is close to key attractions such as Laxmi Narayan Mandir, Sacred Heart Cathedral and Talkatora Garden.The rooms of the hotel are decorated with modern upholstery and minimalist interiors. Guests can grab a quick bite in the dining area. The hotel provides amenities like free Wi-Fi, AC, and TV. The property is located close to a number of restaurants such as Giani's, Subway, Glenz Cafe N Bakers, Suruchi and Sri Balaji. Many market places such as Clown Town, Rai House - Connaught Place, Man Man Shop are also located close to the hotel.